It is our pleasure to extend a warm Annapolis Valley welcome to you. 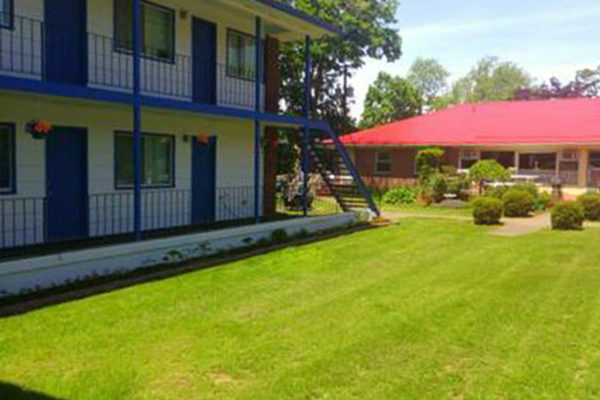 The Bridgetown Motor Inn is a unique hotel lodging choice along Highway 1, providing our guests with affordable rates and a superior level of service. 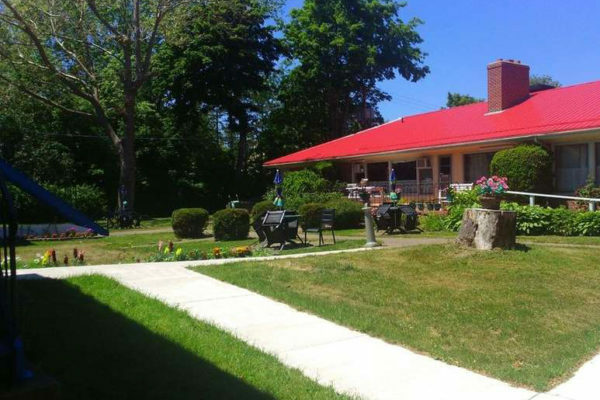 Our Nova Scotia accommodations are family owned and operated – so you can be confident in our warm and friendly maritime hospitality. 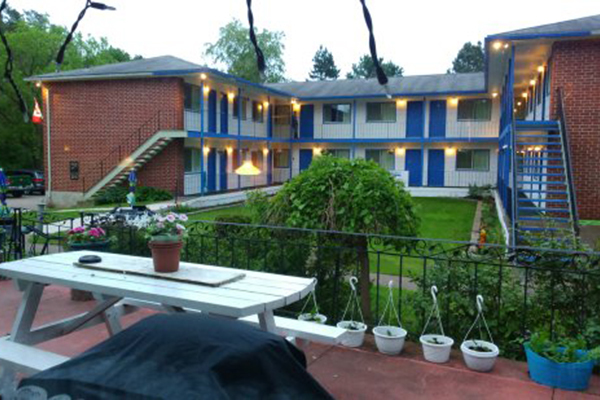 Relax in quiet and comfort with all our modern conveniences including, Cable TV and wireless internet. 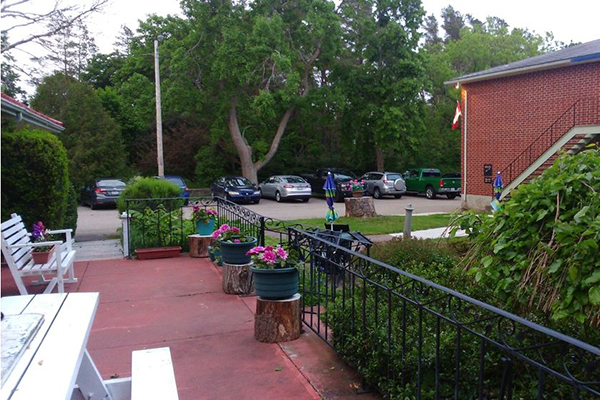 Bridgetown Motor Inn guests love the close proximity to the Evangeline Trailhead, going along the Bay of Fundy between metropolitan Halifax and the international ferry service in Yarmouth, Nova Scotia. Beautifully green Bridgetown is conveniently located close to many wonderful attractions like Upper Clements Park, Oaklawn Farm Zoo, Eden Golf & Country Club, the world famous Bay of Fundy tides, Annapolis Royal, Fort Anne, Port Royal, the Annapolis Historic Gardens, and the Grand-Pré National Historic Site. © Copyright Bridgetown Motor Inn. Website designed by Pixelfact Media Inc.